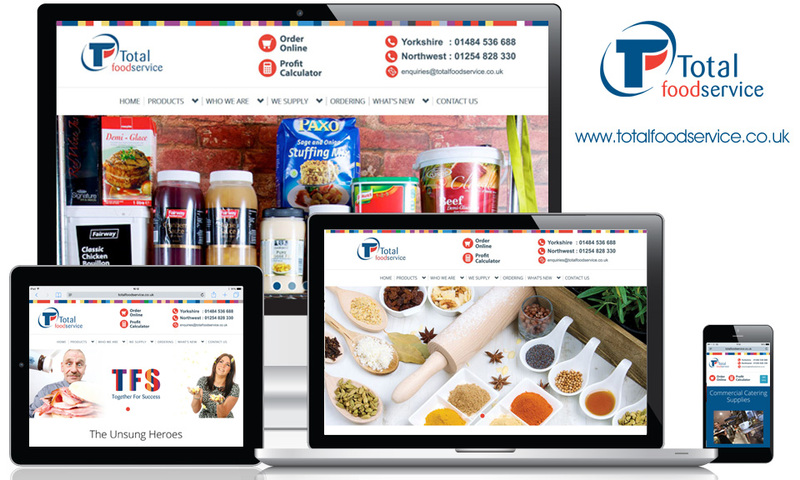 The new responsive website for TFS was launched in 2015 to great acclaim and has helped the company drive online sales of frozen food products to restaurants, bars, schools, golf clubs and many more new customers. myCloud Media continues to support the client with ongoing email marketing and social media marketing plus graphic design services. "myCloud Media have been excellent to work with from start to finish! Friendly people and fast turnaround as well as patience and understanding have made the rebuild of our company website painless and enjoyable! We love the finished product and now work together on news content, social media marketing and email marketing."